Odisha formerly known as Orissa is the land of ancient Kalinga from where the light of Buddhism spread throughout India. 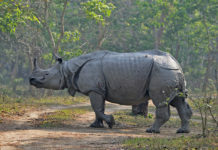 It is located on the eastern coast of India bordering West Bengal & Jharkhand in the north, Chhatisgarh in the west, Andhra Pradesh in the south and the Bay of Bengal in the east. 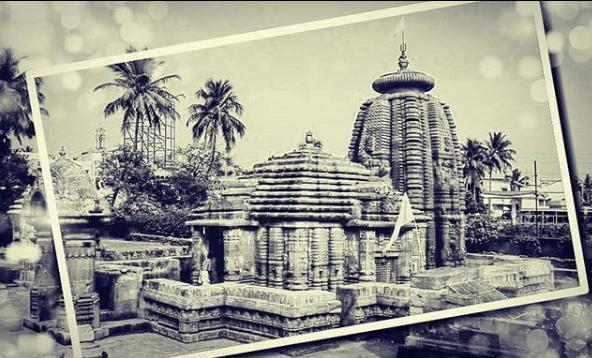 The capital of Odisha, Bhubaneswar, the ‘city of temples‘, named after Tribhuvaneswar, ‘Lord of Three Worlds‘, was the ancient capital of Kalinga. Odisha boast of its rich cultural heritage with its historical monuments, archaeological sites, traditional arts, sculpture, dance, and music. It is filled with exquisite temples and extraordinary monuments and is home to many thousands of prolific artists and craftsmen and possessing beaches, wildlife sanctuaries, and natural landscape of often-enchanting beauty. Odisha has a chequered history of successive rules of different dynasties and assimilation and synthesization of the best of Buddhist, Jain, and Hindu cultures and also Mahima Cult. Odisha in past has been known as Odra, Utkala, Kalinga, Tosala or Tosali and Kosala. The name “odisha” derived its name from tribal community inhabited the place in ancient times called “odra” who worshipped sun god. The mention of Odisha (Orissa) dates back to 260 BC, the reign of Emperor Ashoka. While spreading the boundaries of his kingdom, the emperor reached the gates of the then Kalinga and invoked its king to fight or flee. In the absence of her father, the princess of the state took reins and fought bravely with the emperor. The war was a true massacre and the bloodshed that took place moved the emperor so much that his killing instinct was capsized. A warrior was thence transformed into a great apostle of Buddhism. Buddhism followed by Jainism held sway until after the reassertion of Hinduism in the state in 7th century AD. The Orissan culture and architecture flourished immensely under the rein of Keshari and Ganga Kings at Odisha (Orissa). A number of masterpieces of that golden era still stand today as mute evidence to a glorious past. Odisha has a unique culture and Odias call it as Jagannath Sanskruti as most of them revolve around Lord Jagannath. The old customs and traditions bind the Odias together in a cultural cocoon where each and every festival is celebrated with equal enthusiasm and gaiety. It is like a bridge between the northern and southern halves of the country. Odia (formerly known as Oriya) is the most spoken language of Odisha. 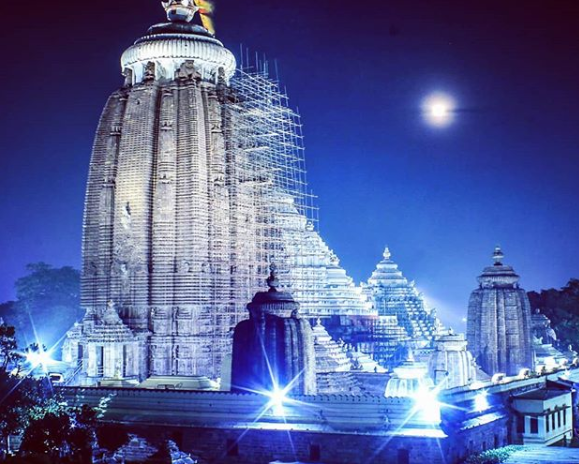 Jagannatha Temple in Puri, known for its annual Rath Yatra or Car Festival is a unique cultural attraction while the Sun Temple at Konark is also famous for its architectural splendor. 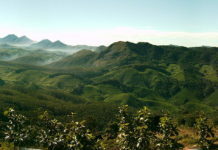 Whether it is the sacred environs of Puri Jagannath temple or the eroticism of Konark’s Sun temple, the wondrous caves of Udayagiri and Khandagiri or the mystical monasteries of Buddhism, the paintings of folklore or the handloom weaver’s magic, Odisha speaks eloquently of a living past continuing present and prospective future. 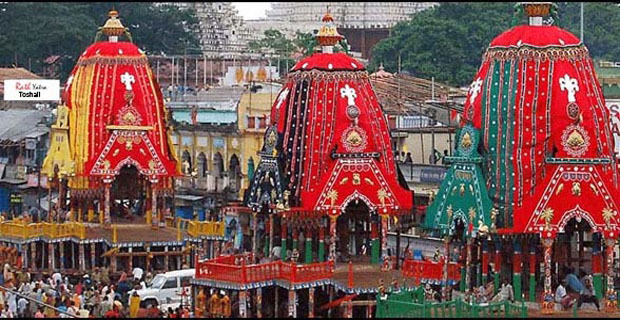 ‘Rathyatra’ of Lord Jagannath has become an absolute synonym to Orissan culture all over the world. Odisha wedding ceremony is a simple affair free from any complexities and lavishness and is considered as a blissful affair with simple rituals followed. 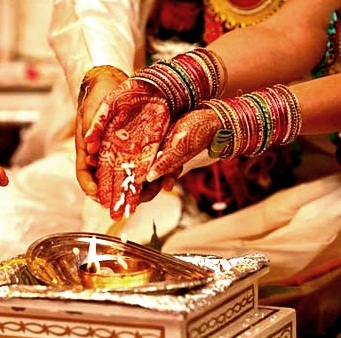 The marriage has three major rituals Nirbandha (fixing the marriage), Bahaghara (the main wedding ritual) and Chaturthi (consummation). A wedding in Odisha is not considered complete until Chaturthi. 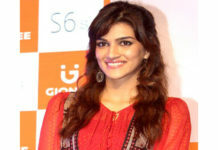 One of the unique things about Oriya wedding is that mother of the bridegroom does no attend the wedding ceremony. The official language of Orissa is Odia (Oriya), which is spoken by the majority of the population and is one of the oldest languages of India. Other languages spoken are Hindi, Urdu, Bengali, and Telugu. Women in Odisha wear the Oriya Saree, which is often draped with a 5-yard cotton ikat cloth. Traditionally, the women of Odisha dress in sarees of blue, red and magenta and other deep colors, with ikat patterning. 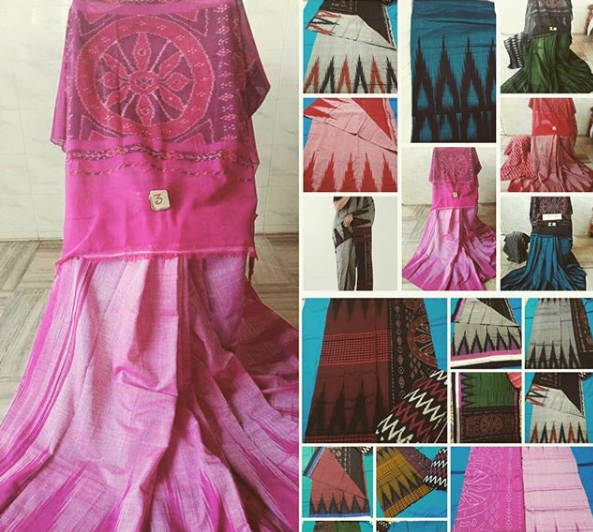 Odisha is recognized for its handlooms, especially the Odisha sarees. In Odisha, there are many different motifs and designs woven in cotton and silk to create the distinctive sarees of Odisha like Bomkai, Sambalpuri which are also famous in the international markets. Women normally prefer to wear Shalwar Kameez and western attire is also becoming popular among the younger generation in cities and towns. Western-style dresses have now been accepted among men, traditional dresses are worn on festivals or religious occasions which are Dhoti, Kurtha, and Gamucha. The food here is worth mentioning due to its uniqueness with less oil and less spicy. It was in the 11th century when the 56 bhogs (also known as Chappan Bhog) was offered to Lord Jagannath, and food had a new meaning. Chhena (a form of cottage cheese) is used in many sweet dishes like Chhena Poda, Dalma, Rasgulla, Besara, Chhena Muduki etc. Proximity to the beach has further enhanced the exotic list of food items available in Odisha which ranges from Prawns, Crabs to Lobsters. Orissa fish, crabs, and prawns are also very famous. People here just love to eat their quota of “Fish”, in dry form (sukhuwa) or normal form. 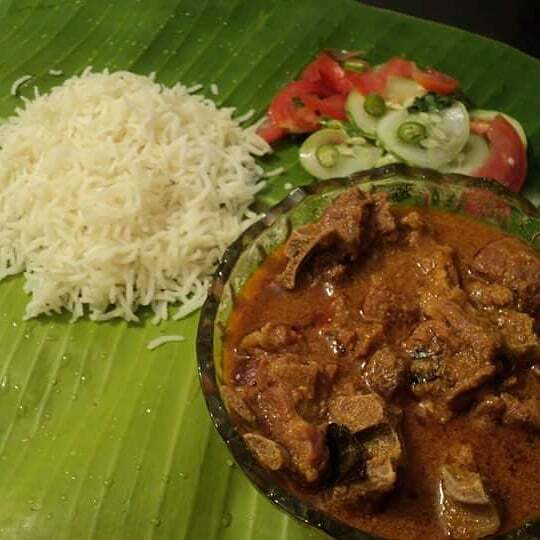 Rice is the staple food of Odisha, moreover, one of the favorite dish what each Odia family enjoys is Pakhala (cooked rice in lukewarm water with salt), Macha Bhaja (fish fry) and Badi Chura. Panch phutana in Odisha is a mixture of five spices commonly used. Which are mainly comprised of mustard, cumin, fenugreek, aniseed, and kalonji. Odisha Popular food is Luchi (Flatbread), Khichdi, Chungdi Malai, Chicken in Silky Spinach Curry Murg Saagwala, Macher Kalia with Aloo, Chhena Jalebi, Rasmalai, and Malpua. 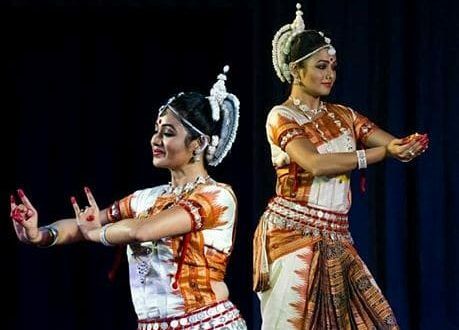 Odisha has many Dance forms and musical styles. Ghumura Dance is one of the leading folk dance forms of Odisha. Ruk Mar Nacha (Chhau dance) is like a mock battle in which two group of dancers armed with swords and shields attack and defend themselves. Goti puas are boy dancers who dress up as girls while Nacni is females performers who sing and dance. Baagh Naach or Tiger dance is performed where dancers paint there body like a tiger. Dalkhai Dance is performed during Dusserah. There are others forms like Dhap dance, Karma Naach, Keisabadi. Oriya music is a classical form consisting of all the necessary ingredients common to Hindustani and Karnataki music, such as rags and talas. It is a synthesis of four classes of music namely dhruvapada, chitrapada, chitrakala and panchal. Together with Puri and Konark, Bhubaneswar forms the ‘golden triangle‘ -one of the most visited destinations in East India. Some of the main tourist attraction is.